Looking for another way to learn Dutch? Duolingo is a free language learning service available online and (for some languages, but not yet for Dutch) via an app. 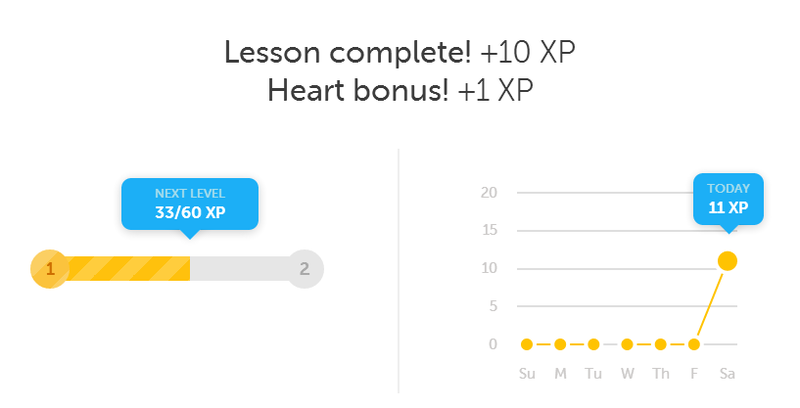 It approaches language learning as more of a game; you receive xp points when you complete a lesson, for instance. I haven’t gotten that far into it yet. 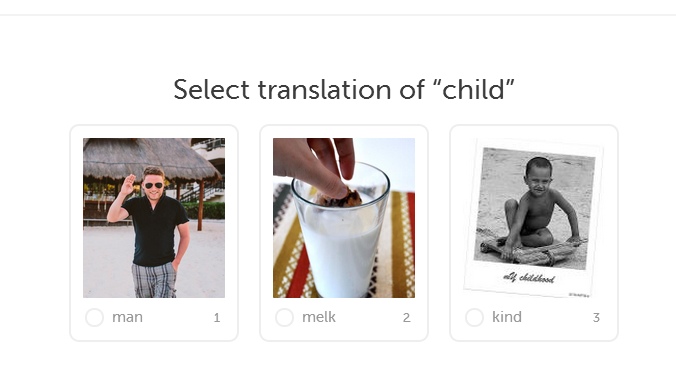 When you first create your account you have an option to test your knowledge of the language and start at that level, but I chose to start at the beginning just to see what that was like. What the program is not known for is teaching you how to speak the language – it is all written based. There are also some audio based questions (type what you hear). Questions can be skipped but then you lose a “heart”; you also lose a heart for wrong answers. Once all hearts are gone, you will have to repeat the lesson. Check it out. Remember you can test out of the beginning stages if you already know some Dutch. We heben al ontmoeten in Samenspraak cafe. Ik lees altijd jouw “posts” niet alleen voor de informatie over Nederlands maar ook voor de oefeninging van mijn Engels. Dank je wel. Ik gebruik al meer dan een maand deze site en het is echt goed!!! Het is meer efficient als je al een beetje Nederlands weet.